House names are taken from the words of the Ngunnawal people, and in most cases siblings will all share the same house. 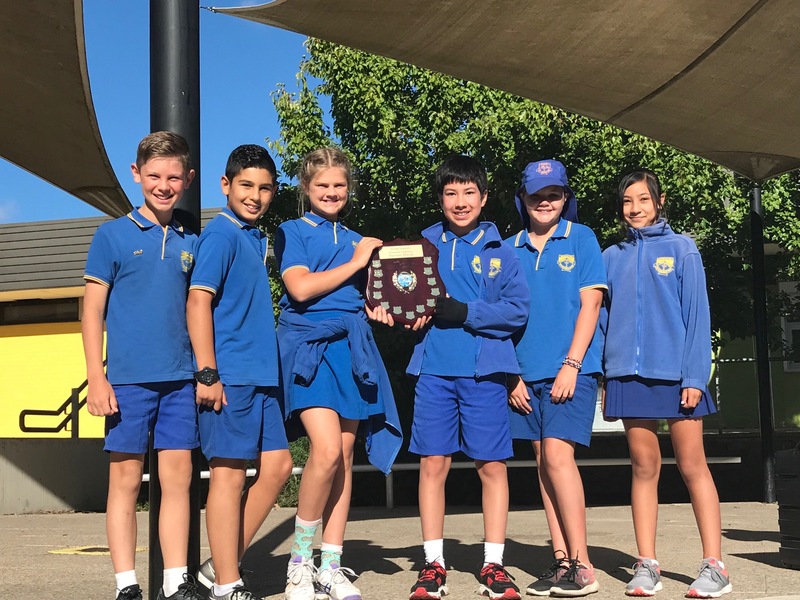 Times and\or distance will determine if students have qualified to represent SJV at the South Weston Athletics Carnival. 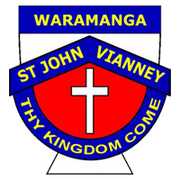 The top 5 runners from each age group will represent St John Vianney’s at the South Weston Cross Country Carnival. Swimming times will determine if students have qualified to represent SJV at the South Weston Swimming Carnival.